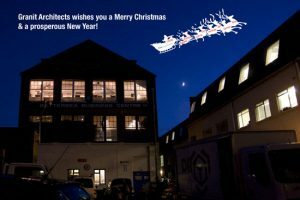 Our office will be closed from Thursday 23rd December at midday for the Christmas holidays. We will re-open again on Tuesday 4th January at 9.30am. If you have an urgeny query during this time, please contact Robert Wilson via email on rmcw’at’granit.co.uk. Wishing you and family a very merry Christmas.